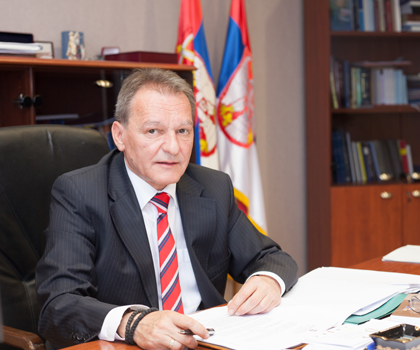 President of the Supreme Court of Cassation is a judge of this Court, Dragomir Milojević. He was born in 1954 and appointed judge of the Supreme Court of Cassation on 16 October 2012. He took the office of the President of the Court on 6 December 2013, at the Session of all the Judges of the Court, after having been appointed at the first session of the Second Regular Sitting of the National Assembly of the Republic of Serbia in 2013, held on 31 October.